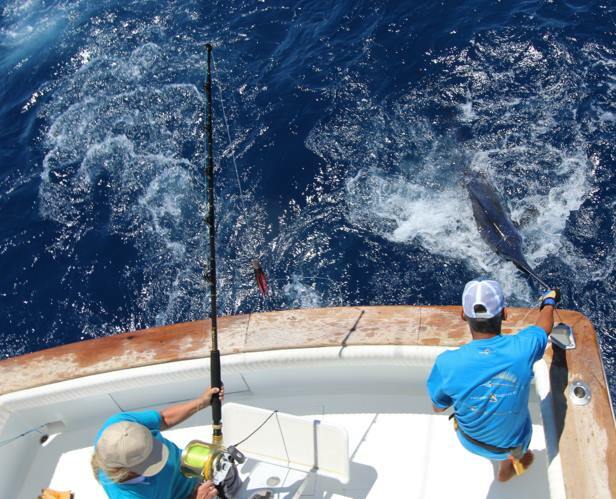 First fishing day on the Gomera tournament, 28 boats and 9 blues released. 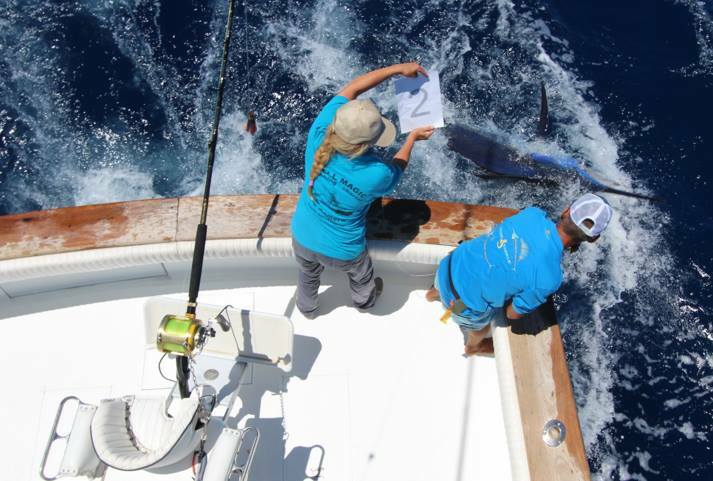 For Nell magic, we released one blue around 300lbs. Very nice day, good organization, a real pleasure.